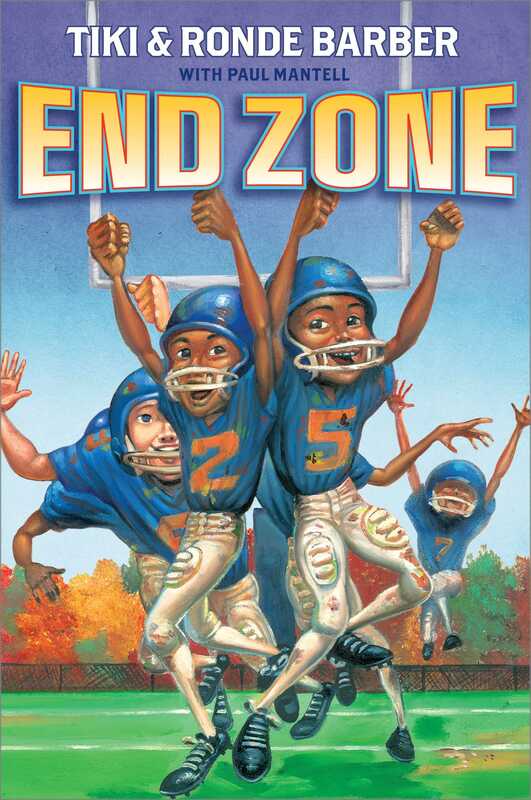 The Hidden Valley Eagles have high hopes for the football championship in this novel from NFL superstars and bestselling authors Tiki and Ronde Barber. Tiki and Ronde are ready to end junior high with a win—a big win! Their dream is to see their team in the championship, and with the Hidden Valley Eagles’ undefeated season, their chances are strong. But when Manny, the star quarterback, starts having headaches, the doctor says he has a minor concussion, and he is out for two weeks. The whole school is counting on the team, but with pressure building, Tiki and Ronde are starting to lose their confidence. More than that, they think their good luck is going to run out. Will the team let an injury keep them from the championship? Or can they learn to work together to bring home a win? 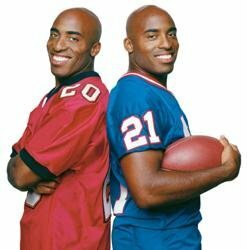 From real-life NFL superstar brothers Tiki and Ronde Barber, this is an inspiring story of teamwork and triumph. Tiki Barber is a record-holding retired running back for the New York Giants. He married and is the father of four children. Ronde Barber is a record-holding cornerback who retired after fifteen seasons with the Tampa Bay Buccaneers. He is one of only two cornerbacks selected to the Pro Bowl five times. He is married with two daughters.